I'm pumped already. Looks like that virus has brought about death all over the world, thus giving the apes a chance to take over. 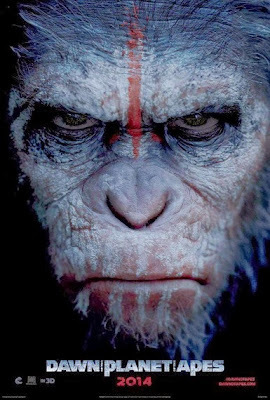 I can't imagine, knowing Caesar's character, that he wouldn't fight without probably cause, but man, does he look pissed by the end of this trailer. We don't get to see much of the humans, but really, the apes are all we're interested in. 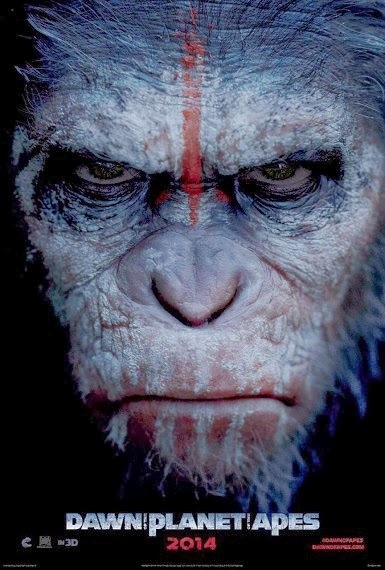 DAWN OF THE PLANET OF THE APES will be released July 11, 2014, is directed by Matt Reeves, and stars Gary Oldman, Andy Serkis, Judy Greer, Jason Clarke, Keri Russell, and Kodi Smit-McPhee.